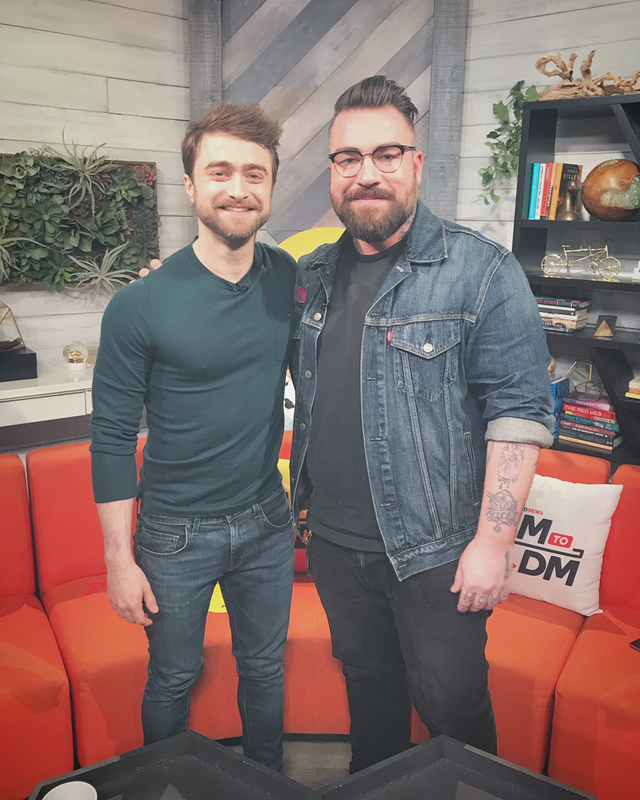 A new interview! 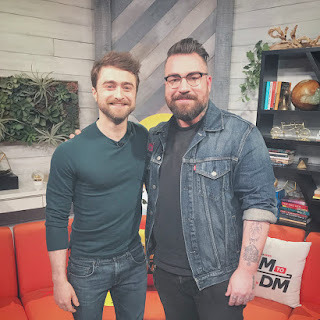 Daniel appeared on the morning show AM to DM from BuzzFeed News to promote Miracle Workers. 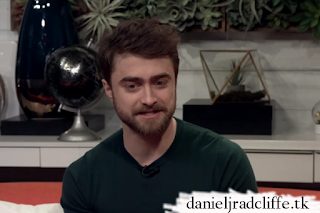 Isaac Fitzgerald played a game called "Radcliffe or Badcliffe" with Daniel. In the interview he does address the Lego Movie 2 rumor and he was also asked about the following tweet by Pottermore regarding Harry Potter. Also mentioned: his fact checking for The New Yorker (The Lifespan of a Fact). Hogwarts didn't always have bathrooms. Before adopting Muggle plumbing methods in the eighteenth century, witches and wizards simply relieved themselves wherever they stood, and vanished the evidence.